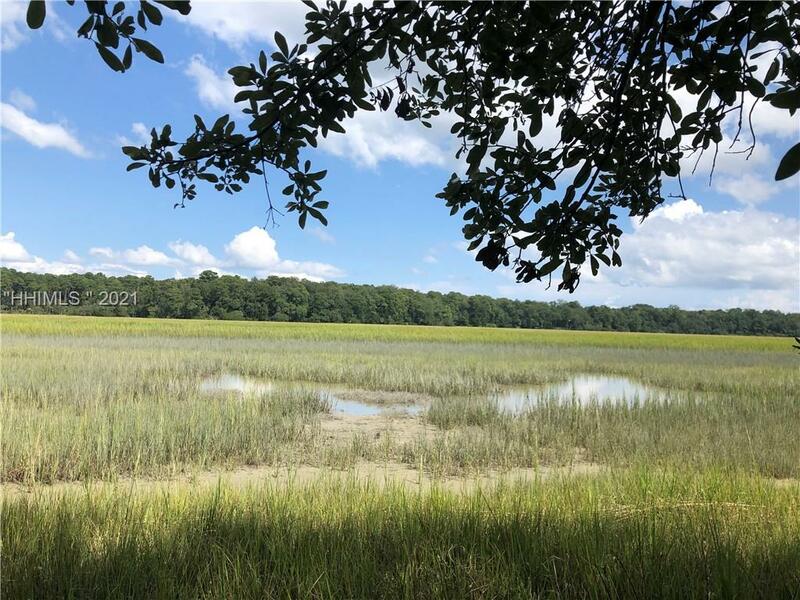 12 Heron Point, Bluffton, SC, 29909 - Photos, Videos & More! 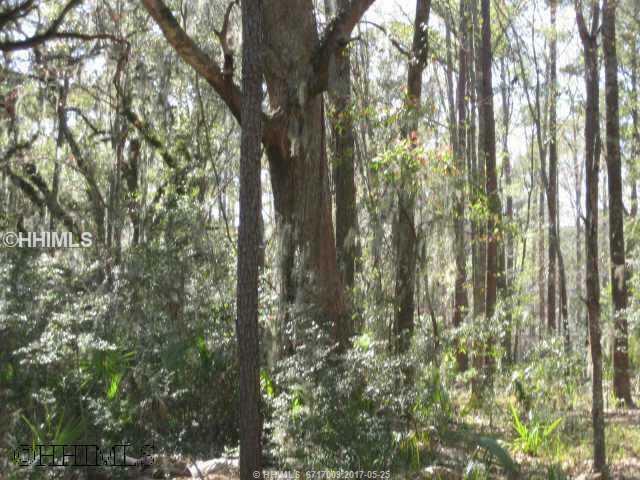 Uninterrupted golf to marsh views on this 0.75 acre home site on Callawassie Island. Spectacular sunset views from your backyard, beautifully treed, private cul-de-sac, no cart path and no time restrictions to build. Island membership features tennis, fitness, kayak and boating docks, clubhouse dining and optional golf.